Lindale, TX - This Weekend! 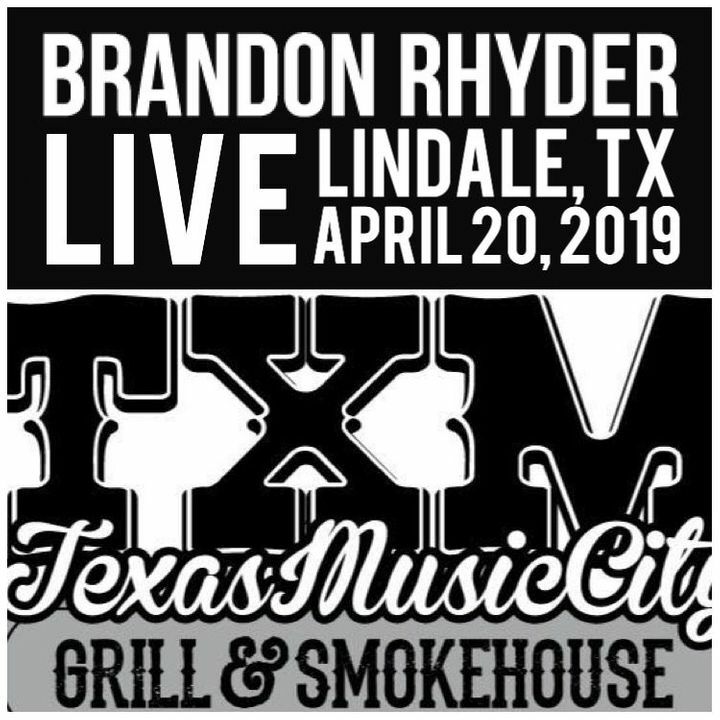 See y'all this Saturday 4/20 at Texas Music City Grill and Smokehouse! Splendora, TX - Next Weekend! See you 4/27 at Coals Smokehouse in Splendora, TX! Great venue and an awesome show! BR was great!!!! Size of venue and turn out was great. It was hard to hear the music over the loud crowd. Great show! He is a great performer..
Brandon ' s music is always spot on. Awesome show and venue! The Backyard is great!